WHERE ARE THEY NOW: Tiger, what a hard cat fi dead!!! If a cat has nine lives, this Tiger has 90 times 9 because in an eventful life which has lasted 57 years on this planet, he has cheated death, loved and lost countless times, enjoyed the highs of incredible wealth, endured the impotence of crippling poverty, conquered drug addiction, survived betrayals from close friends -- and all with his sense of humour intact. He also has a new song called 'Move Up' for Deadline Records, and a single called 'Look and See It', which he says is a sequel for his vintage hit, 'Hide and Seek'. Last year, he did a show in Toronto, Canada with his son, Tiger Cub, and other artistes like Lady G and Johnny P. In August 2017, Tiger did a 10-show US east coast tour where he did shows in Washington D.C., Bronx, NY and Fort Lauderdale, FL. He sat down with Loop Jamaica reporter Claude Mills this week as part of our 'Where Are They Now' weekly feature. Looking dapper in a black leather jacket, black jeans and a shiny rope chain around his neck, Tiger was effusive and open about a number of topics from the origins of his hit songs, his feud with Zebra, his alleged cocaine addiction and the events of the fateful day of his near-fatal crash in January 1994. Tiger, first recorded as a singer under the name Ranking Tiger, his first single being "Why Can't You Leave Dreadlocks Alone?" in 1978. 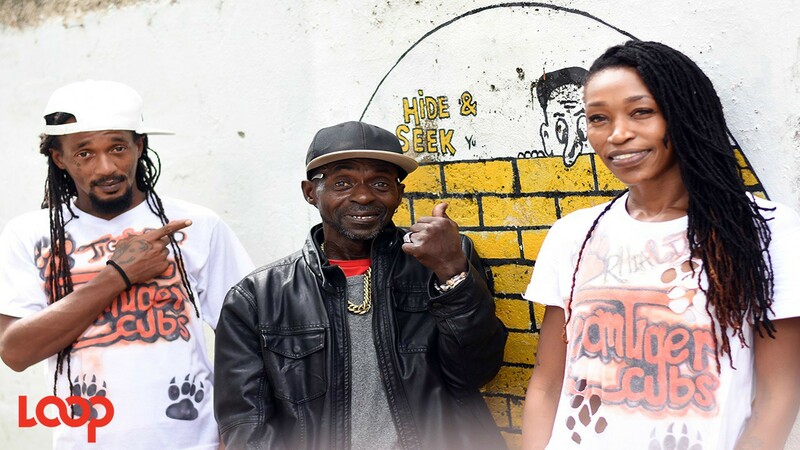 Then in the early 1980s he began working as a deejay with the Black Star sound system, often performing alongside fellow deejay Bruk Back and singer Anthony Malvo. Then he blew up like a Roman Candle in 1985 with several local hits including "No Wanga Gut" and "No Puppy Love". He was signed by Mango Records who released his first album, Me Name Tiger, in 1986. He explained the inspiration behind writing 'Wanga Gut'. "I did this song after I came home to Jamaica after a performance. The people were saying 'mi no waan talk to dem' and mi get the inspiration to write a song about bad mind and attitude. The song is not about food, it is about how people's attitude to the success of others," he said. The song ruled the pole position of the JBC charts for six weeks, dethroning General Trees at the time, and establishing Tiger as a bonafide star. "At that time, people ah watch me, dem fraida me, because mi is a Tiger, mi can spring. Mi can do mi ting. Certain accusers were hesitant to attack me because they knew some of my temperament," he said, laughing. 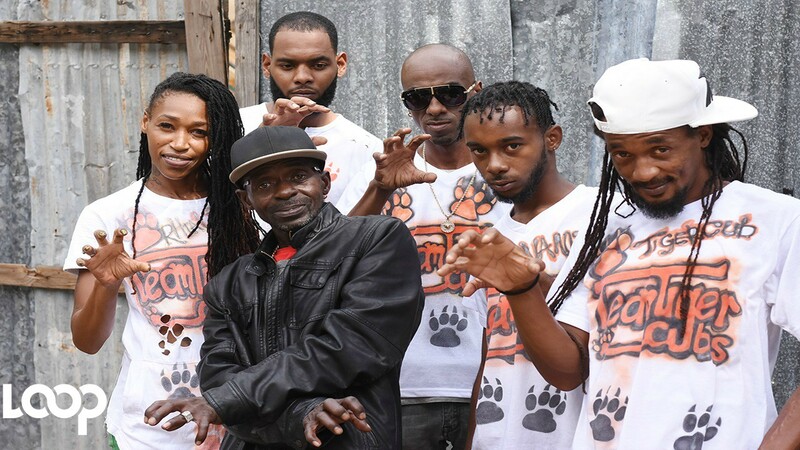 The legend of Tiger grew with his bombastic live performances, and he recorded for producers including Harry J, King Jammy, Gussie Clarke, Sly & Robbie, Philip "Fatis" Burrell and Donovan Germain. In 1989, he became one of the first dancehall artistes to cross over into the US hip hop scene when he did a combination with the Fat Boys on "T'ings Nah Go So". Success continued in the 1990s and he was signed by Columbia Records' short-lived Chaos imprint. His only album for the label was ‘Claws of the Cat’ in 1993. In the early 1990s, he scored big with the hit song, 'When'. He revealed that a freestyle was the inspiration of 'When' which is arguably his most enduring hit. "I was down by Mixing Lab with Roy Francis and Steelie and Clevie and we were going to record an album. 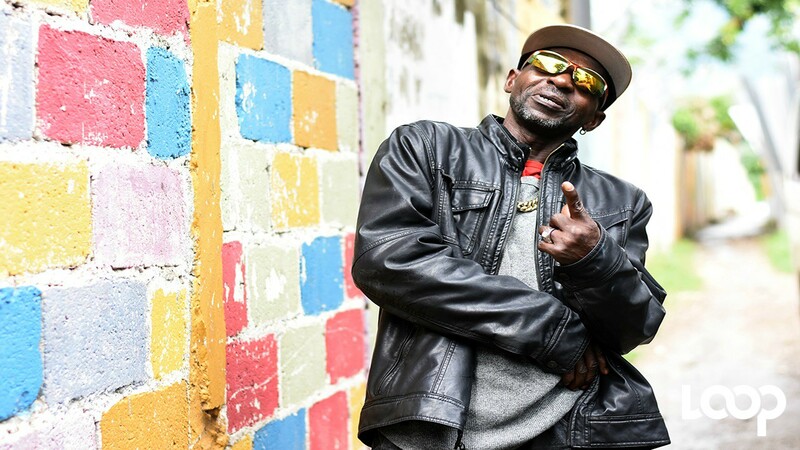 Steelie ask me when mi going to build a new tune and mi say 'when when when', and mi just start freestyle, and I had just come from Japan so mi just freestyle it too," he said. 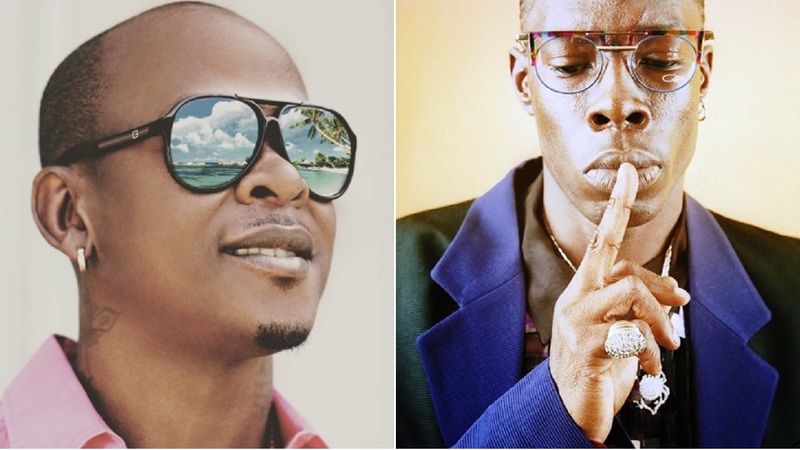 He revealed that the combination, 'Come Back To Me' featuring Anthony Malvo was a tribute to Pinky, the sister of Dancehall Queen Carlene. Pinky and her sister also made appearances in the music video. "She (Pinky) was a gift from God, mi refuse it and abuse it, so she did left me, so mi did do the tune fi try win her back," he said. Tiger was not exactly lucky in love, he 'loved brownings', and his swagger attracted the hottest women in the Corporate Area. The mother of his two eldest children abandoned him and her children and fled overseas. Tiger raised his kids by himself, and with his success, he became a high roller, perhaps the first deejay of his era to own a Mercedes Benz. "Leroy Smart had a gold Benz, but mi was the first deejay to own a Benz, a blue one," he said. "Dem used to call me 'board man' but mi show them, ah four pickney mi have," he said, flashing a 100 watt smile. Ironically, one of his longest relationships was with Donna Thompson, a dark-skinned 'Coca Cola bottle shape' hottie with whom he had a relationship for almost 14 years. She had met him only a few months before his accident, but remained with him through the tough years, helping to raise his kids as he battled with high medical bills and poverty. Eventually, a few years after the insurance settlement, both he and Donna Thompson went to live in England for almost five years, but he returned home to Jamaica without her, "with only 30 pound sterling in my pocket". "Mi love her till mi no love her," he said. "What she did to me..." He stops and his voice trails off. He is the portrait of a man haunted by all the tough cards that he has been dealt in life, and the poor choices that shadow his days. But despite all the negatives, at age 57, and limber, Tiger still remains a dynamo, a whirling dervish of energy that can transform, and give jokes and clown around without a moment's notice. He recalls that fateful day of 1994 that changed his life forever. He had transported his common law wife Donna Thompson to Half Way Tree. She had asked him to use the bike because she had been late for an appointment. "Mi drop her in Half Way Tree, and I was returning home to my kids. The stoplight right at Devon House say green, and this uptown lady turned out on me, and mi fly in the air, land on mi head top and knockout. I wasn't going fast, in Half Way Tree, people say mi did a show off, dilly and dally and dem tings de, excitement, but on the way back, I wasn't even going that fast," he explained. He was pronounced dead by the doctors, but somehow resuscitated, and then was placed on life support. His injuries read like a laundry list of: multiple lacerations of the head, upper lip, damage to left orbit and both arms, nasal bleeding, irregular breathing, contusion of the left, right and frontal lobe of the brain, gastral and intestinal bleeding, pneumonia with hypoxia, and severe impairment of memory, chewing, concentration and swallowing and personality change. The doctors diagnosed that Tiger would have "residual, 22 per cent impairment of the whole person" and would need "neurological therapy, speech therapy and physiotherapy" for the rest of his days. Tiger remains philosophical about the accident but questions why the female driver - thought to be a US diplomat - in question never once came to see his condition. "I didn't like that, maybe she was afraid, maybe people tell her say I would harm her, but she never came to see me one time, I didn't like that," he said. 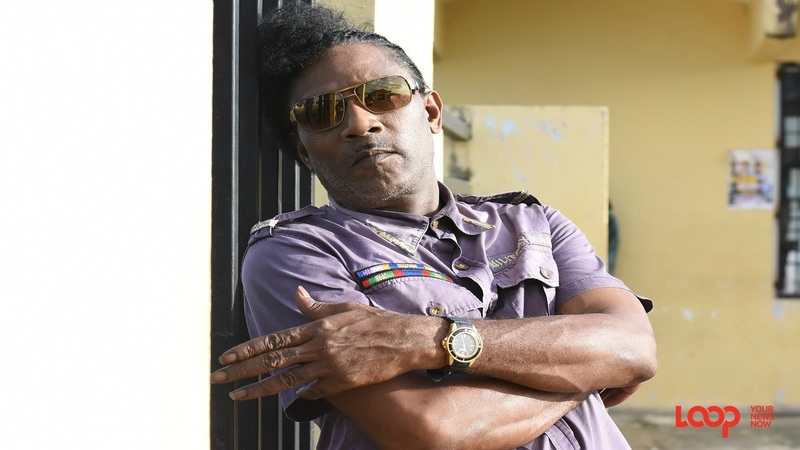 Eventually, there was an out-of-court settlement eight years after the accident, but it was not the sum that he had requested given his stature as a major dancehall artiste at the time of the accident and the career-ending nature of his injuries. 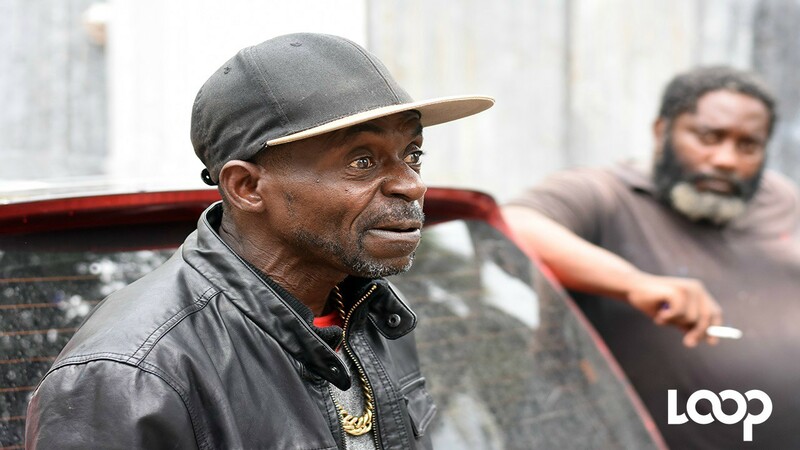 "I had three bank accounts, all ah dem empty out, four kids to go to school, and medical bills from UC (UHWI) of almost four million," he said. 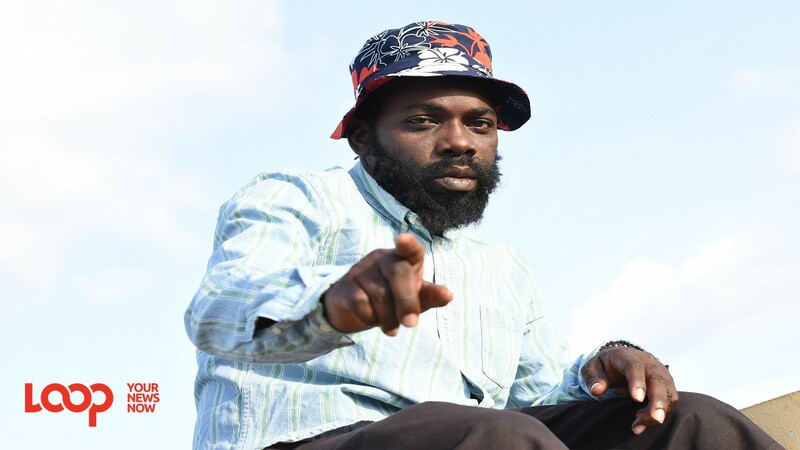 He said he felt abandoned by his dancehall friends, including Capleton who he claimed he used to bring to studio back in the 1990s. "After mi meet in the accident and wake up and see that all who was there when I was healthy was not there now that mi almost dead, it was ...hard...I didn't want to stay here, something wrong," he said. "Mi angry but mi no show it. It is cranium-puzzling, but mi keep it together; ah me alone God build, and not a twin." These days, he is merely happy to be alive. 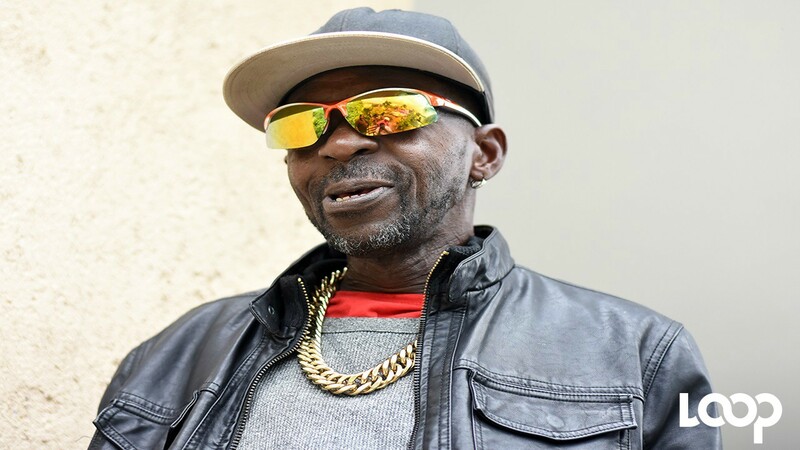 "Mi just glad fi life, and that people still appreciate artiste who sang good songs, Puppy Love, Wanga Gut, When, Come Back to Me and those songs," he said. Reporter: Can I ask you a question? "Wah kinda question?' he asks, a mischievous twinkle in his eye, as he transforms and mimic the mannerisms of a five year-old. He clasps his hands together in front of him, with his body swaying side to side in an affectation of youthful insouciance and mischief. Everyone bursts into laughter. Tiger still has it. Reporter: Did you beat up Zebra at the National Stadium after he tried to perform using your style? "Mi never like Zebra, mi don't like people who try test mi when dem nuffi test me. I am not proud of it but I told him not to do da style de, and him do it and a gwaan like him badder than me, so mi knock him," he said, throwing up his left hand in a fierce roundhouse blow. "Mi knock him right in front of a two-stripe police and tell him fi call the police and walk off. I am not proud but i had to do it. Him ah tell people say him ah my son, and him look like a mulatto mongoose," he said. During the interview, Tiger spoke openly about his struggles with cocaine addiction and his road to rehab. He said he got hooked on cocaine because he was being a "follow fashion monkey" and cocaine was all the rage among the big stars of the day. "I wanted to try it and see what it could do," he said. He has been surprising doctors for the last 20 plus years, first by regaining his motor functions and committing himself to speech therapy so he could regain his ability to speak clearly. Today, he speaks with a slight slur on his words but he is lucid and engaging and sharp-witted for most of the interview. His kids say that he is moody at times though when "he is not in the music world", that's why his continued comeback is so critical to his mental and overall well-being. But it has been a long and arduous comeback. In 2003, he returned to live performances as part of the Dons of Dancehall UK tour. He also appeared at Reggae Sumfest alongside deejay Kiprich in 2007, as well as the 2010 "Reewind and Come Again" in New York, which included a host of dancehall performers from the 1980s and early 1990s. Last week, he said the charity show at the Olympia Crowne hotel "flopped" because it was not properly promoted. "it flop but Tiger still alive, mi is a hard cat fi dead," he said.